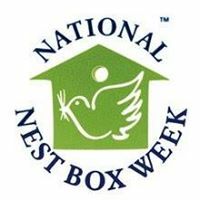 The week beginning 12th Feb is National Nest Box Week…and it’s Half -Term! So……. On Thursday 15th February between 10am and 4pm we invite you to join us to make a nesting box for your favourite garden bird with the help and support of our wonderful volunteers from the Cornwall Association of Wood-turners. 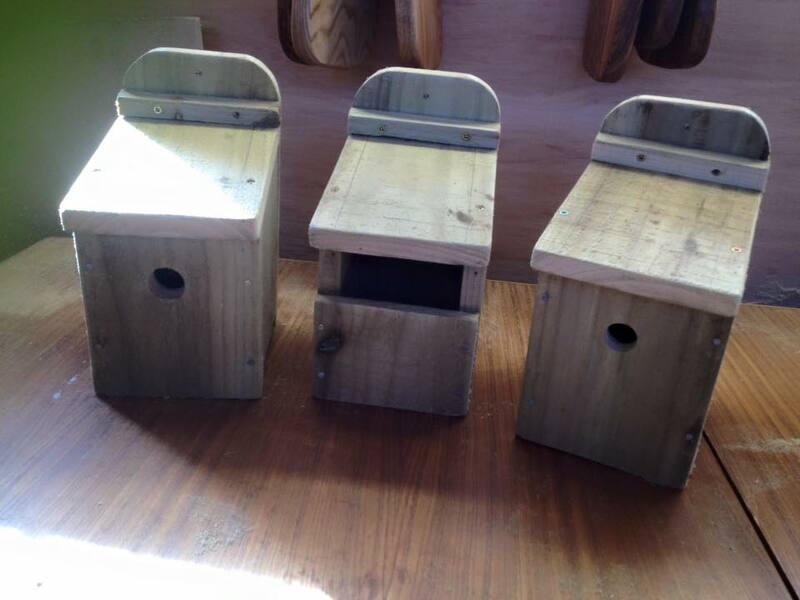 The cost will be £5* per nest box made. This is normally quite a busy event, so we thought it would be nice to extend the range of activities and combine it with regenerating our Sustainable Christmas Tree plantation. 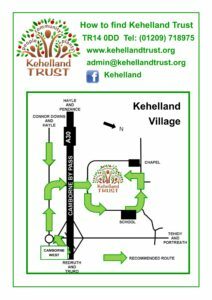 Each year we plan to plant more trees than we cut, so please help us keep up with this plan! All tools, materials and guidance provided! We will be making a delicious homemade soup which will be available from our kitchen at a modest cost, plus snacks will be available from our shop, or, if your feeling hardy enough to stay outside, you can bring a picnic to enjoy within our 16 acre grounds; perhaps in the pagoda in the Cornish Orchard. 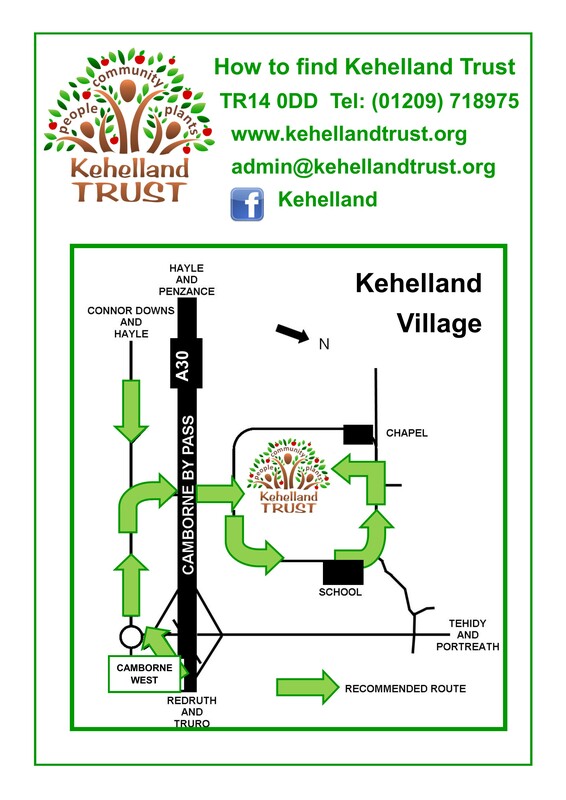 If you do help to regenerate our Christmas Tree plantation, we will give you a voucher for 10% off your 2018 Christmas Tree** purchase if you come back to buy from us during December. You can check on how much your saplings have grown at the same time! You do not need to book for this event, but if you register your interest by calling us (01209 613153) or checking in on our Facebook ‘Event’ page, that will help us to prepare for the day. We hope to see you on 15th February between 10am and 4pm.